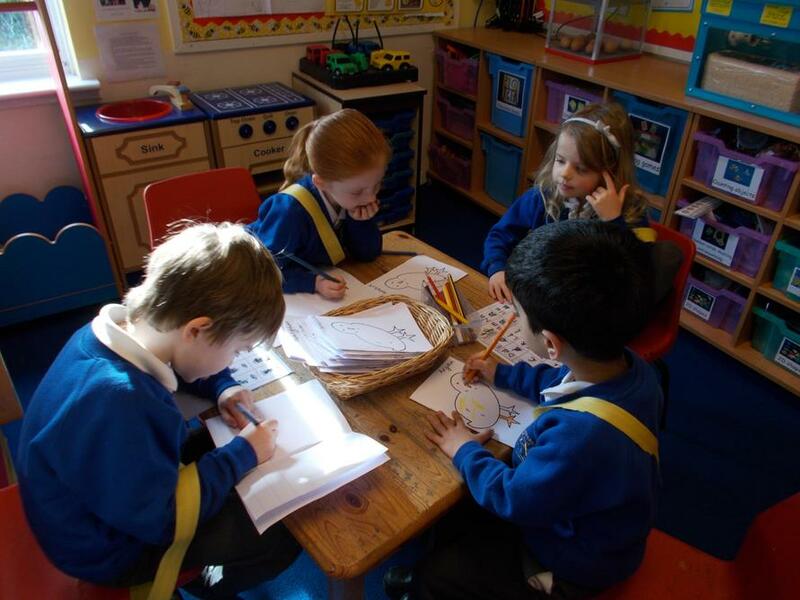 It was very exciting day in Class R yesterday. 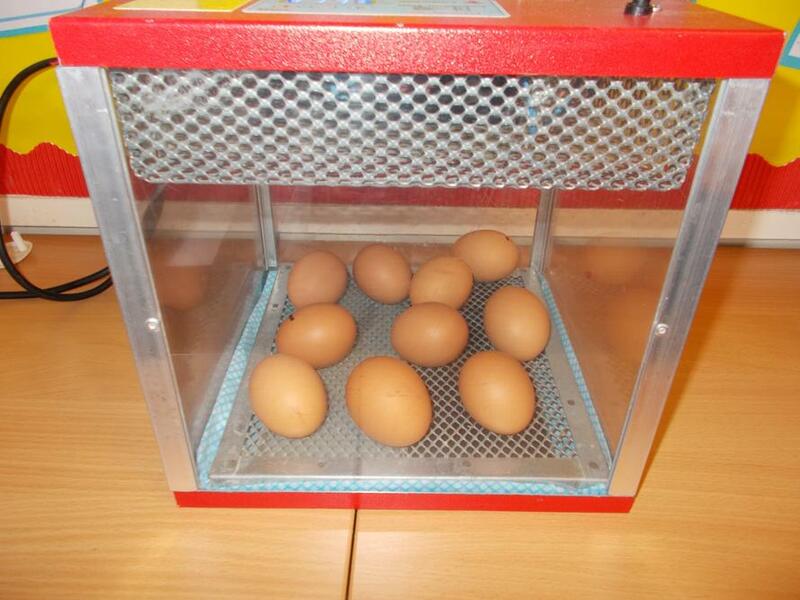 At lunchtime we received our 10 eggs and incubator from the Living Egg company. 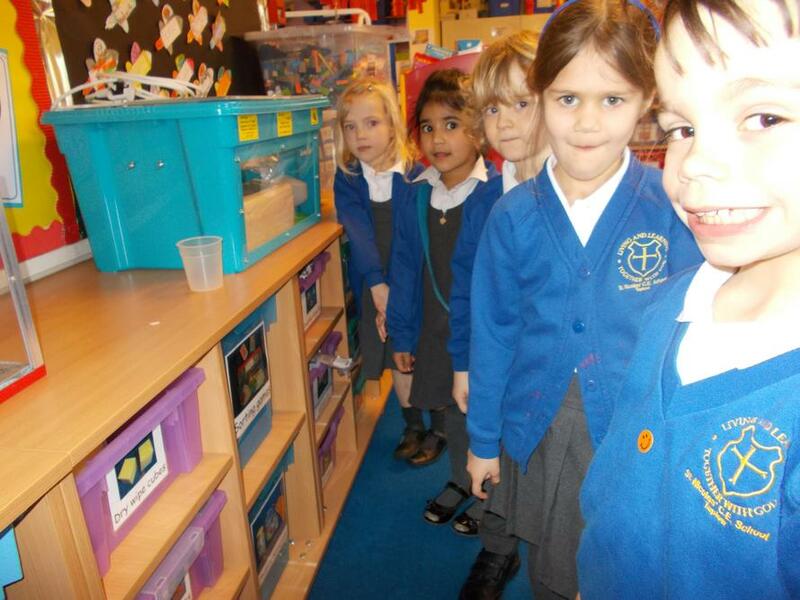 The children enjoyed looking at the eggs and had lots of very interesting questions about them. 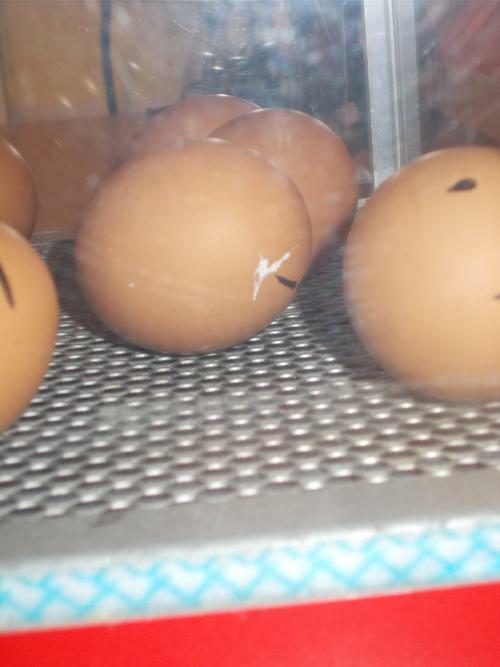 By the end of the afternoon we saw one of the eggs had a slight crack. We learnt that this is called pipping. This morning the children have been starting a chick diary so they can keep a close eye when the chicks start to hatch out! Thank you to the PTA who have kindly funded this for us. Keep an eye out for more chick updates!